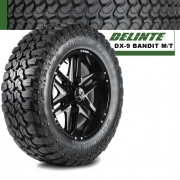 Delinte Tires | Wheel Specialists, Inc.
Delinte Tires are created for most popular Passenger, Truck/SUV applications. 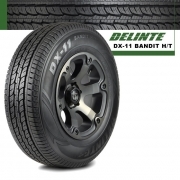 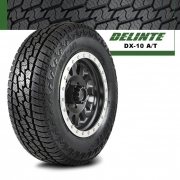 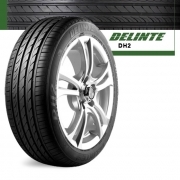 Delinte Tires range in sizes from 16-inch diameter all the way to 32-inch. 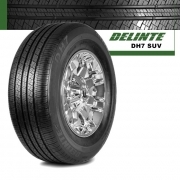 Delinte Tires advanced technology in tire construction that give stiff rubber compounds the ability to provide a superior ride. 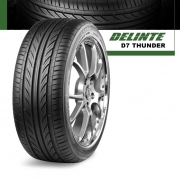 WSI has many top brands to choose from when it comes time to pick that perfect choice tire for your vehicle. 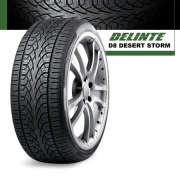 Contact our sales staff today at 480.968.1314!